ADESA Remarketing were creditable finalists in the new remarketing category at the 2018 Business Car Awards. 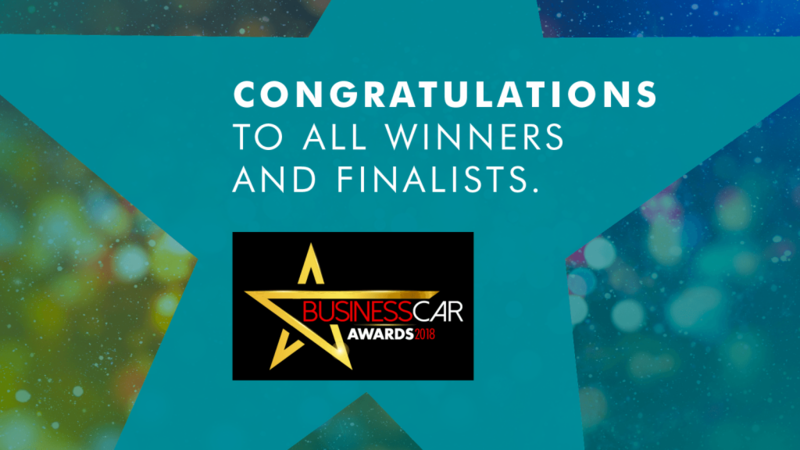 ADESA impressed the Business Car Awards judging panel with our dedicated online approach to remarketing which enables businesses to de-fleet vehicles in less than seven days, a process which typically takes traditional remarketing firms over 20 days. 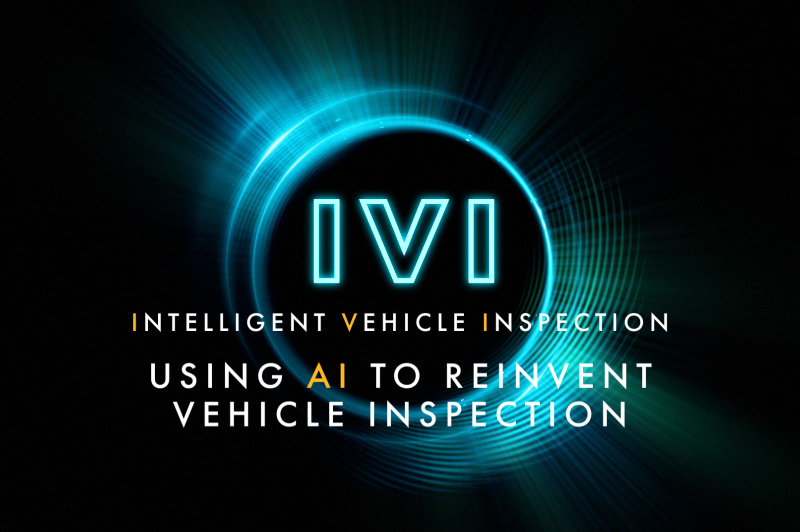 Since launching in the UK in 2016, we have established ourselves as a successful digital disruptor with a dedicated online solution providing fleets, leasing vendors, finance companies and OEMs with a 21st century solution to their de-fleeting needs. 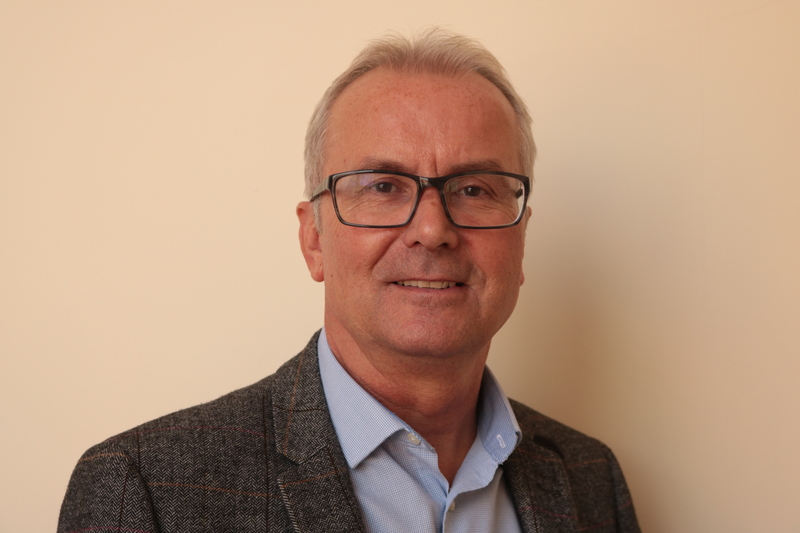 “We are delighted to be a Business Car Awards finalist, having only launched our dedicated online remarketing service in the UK just two years ago,” said Jonathan Holland, ADESA Remarketing’s managing director. 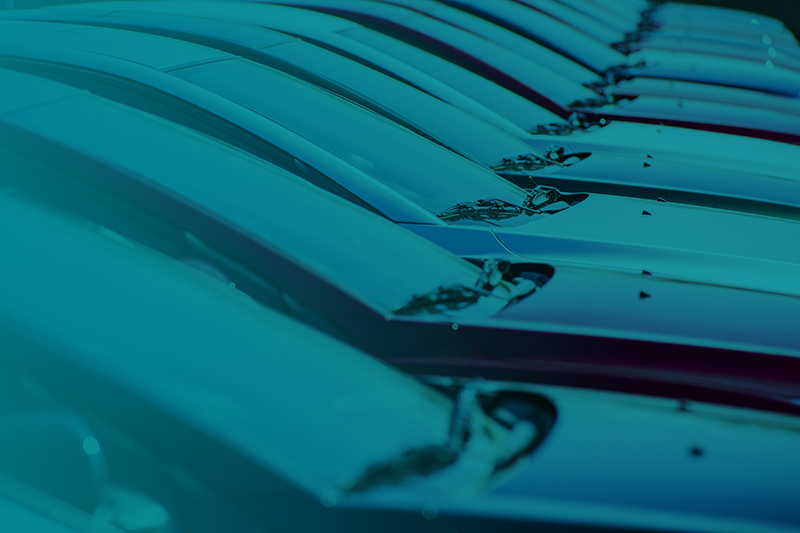 “We see the judges’ decision to shortlist us as vindication of our approach to remarket fleet cars UPSTREAM, the moment they are de-fleeted, an approach we have proved delivers the best possible financial returns for our growing number of clients. “While other players are considering a move to UPSTREAM remarketing, we only operate in that sphere; offering stock online without the delays and costs associated with traditional downstream auction houses. The annual Business Car Awards, held at the Royal Lancaster Hotel in London, are one of the highlights of the fleet calendar and are attended by senior decision makers from across the sector. The judging criteria was based on ADESA’s ability to show how our innovative approach to remarketing has “enabled fleets to get a quick sale for the right price” with the panel also focusing on services that make the “de-fleeting process as seamless as possible”. We pass on our congratulations to all the winners and finalists at what was a fantastic evening. Click here to find out how ADESA UPSTREAM can facilitate your de-fleeting needs.